Inma in Canary Wharf, London. Inma en Canary Wharf, Londres. 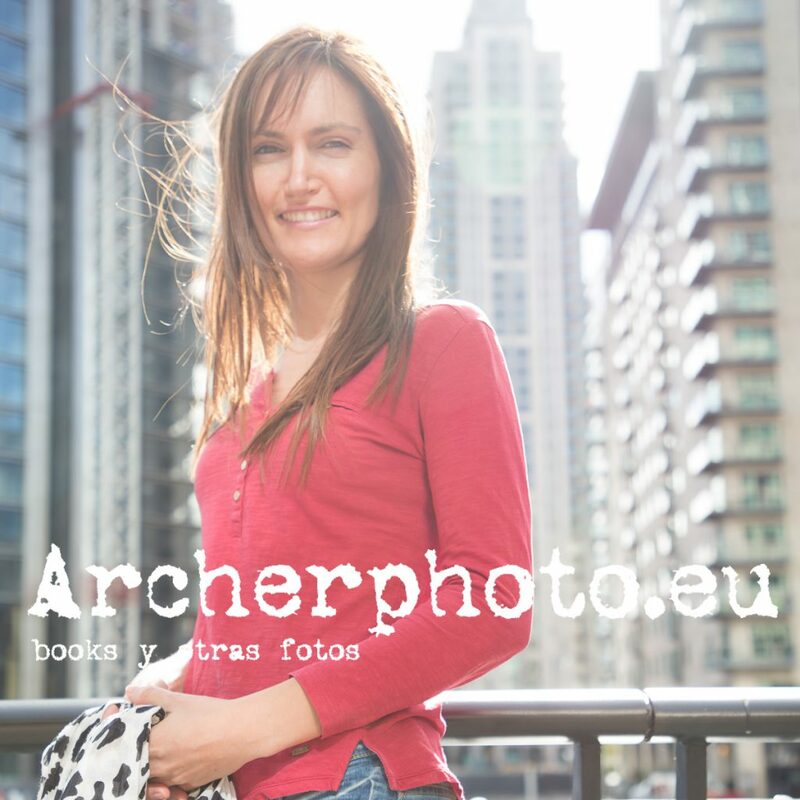 portfolioformodels #shootinginLondon #London #smile #bokeh #instacool #urbanportrait #urbanshooting #counterlight #canarywharf #modelinlondon IMG_8083 #Canon. Professional photographer in London. Follow my other account: @archerphoto2. If you need pictures, contact me. Otra foto de Inma. Another pic of Inma.